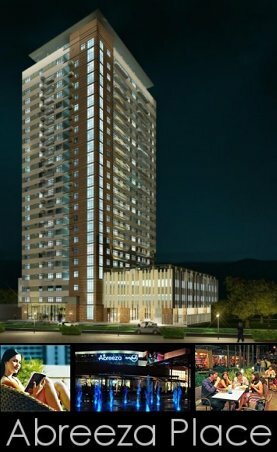 ALSONS Development and Investment Corp.
Sta. 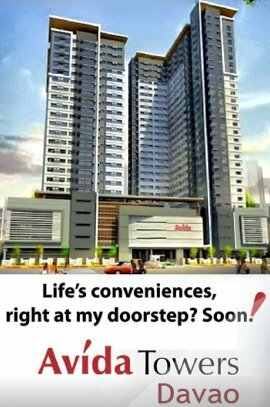 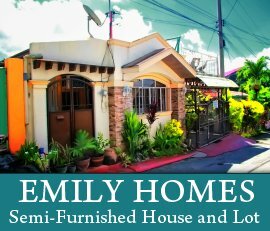 Lucia Realty and Development Inc.
Davao City Real Estate Website is your online portal for properties for sale in Davao City. 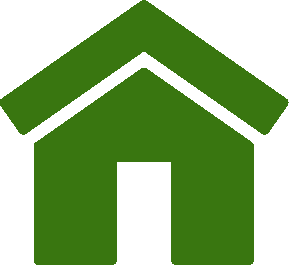 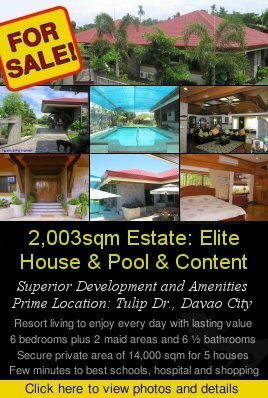 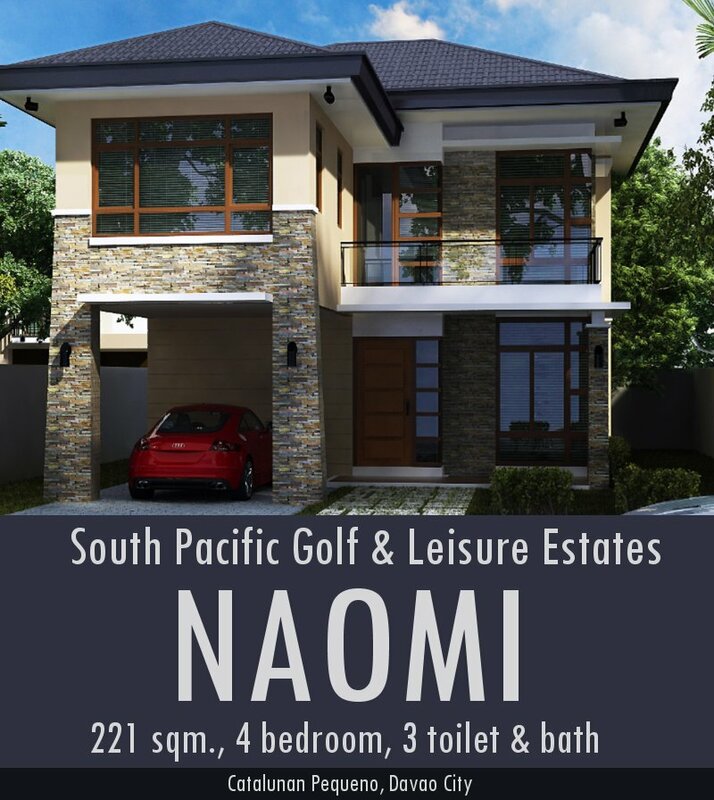 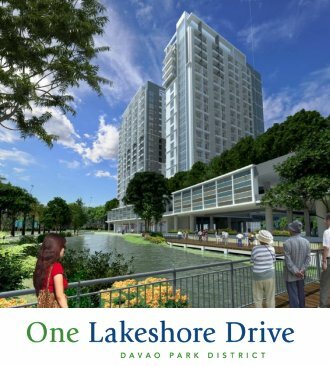 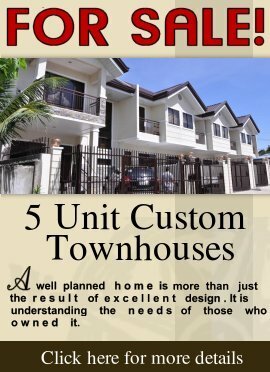 Whether you are looking for available house and lots, apartments, condominium units, beach properties, commercial and industrial properties for sale in Davao City, you will find it here.